PWN Overlay produces quality graphics for all of your gamer needs. They specialize in custom interchangeable graphics for Twitch and YouTube and also have several pre-designed graphic kits in stock. 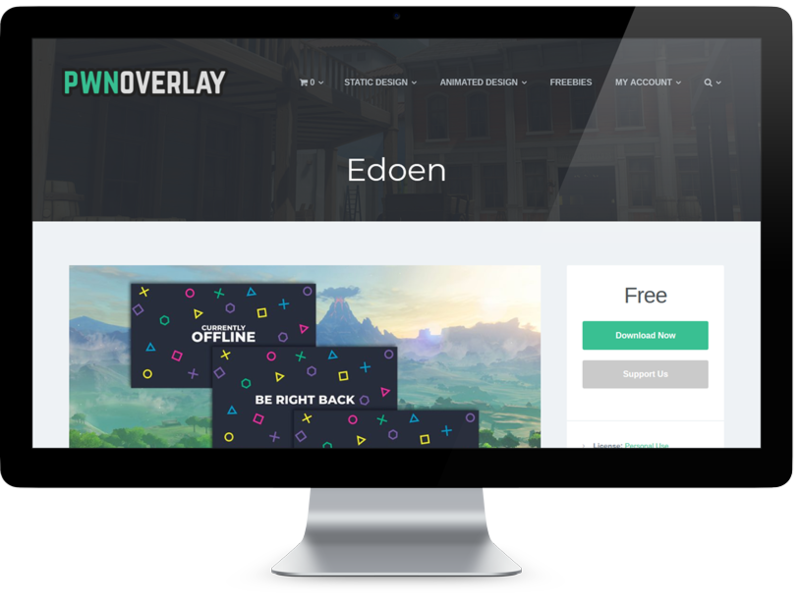 They can design and produce whatever you can imagine for your custom Twitch stream. 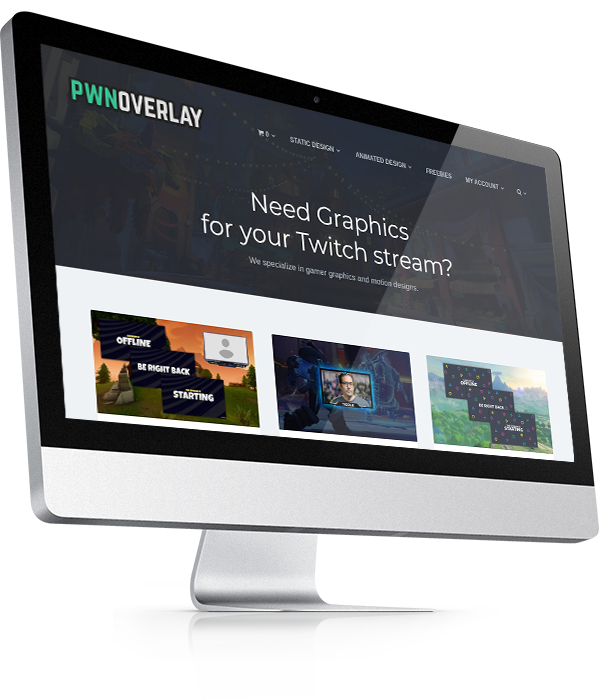 The best way to enhance your Twitch stream with awesome graphics!